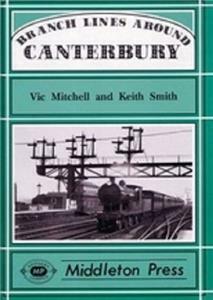 The South Eastern Railway's branch from Ashford to Ramsgate was the second railway to Canterbury, the first being the line from Whitstable Harbour. This was the first passenger railway in the south of England. Late onto the railway map and early to leave it was the Elham Valley Line. All these interesting routes are fully described and illustrated.120 photograghs and 96 pages hardback.